In business for more than 75 years N.R. 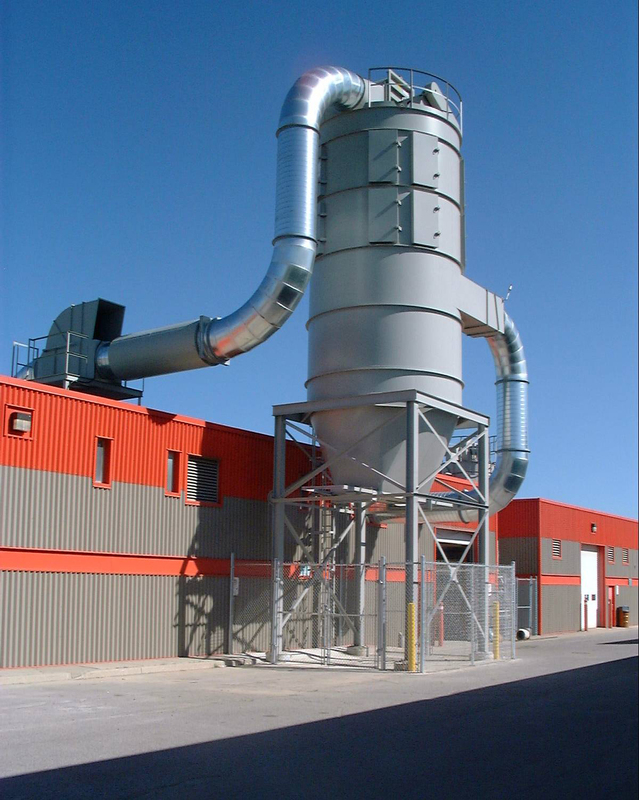 Murphy Ltd. has designed and installed more than 14,000 dust collection systems for almost every dry dust problem imaginable. In addition to manufacturing dozens of standard and custom dust collector models, the company also builds cyclones, rotary air locks, abort dampers, spark detection and suppression systems. Heavy-duty industrial exhaust fans are in stock and ready to ship or can be quickly modified. Also offered are a wide line of dust collector accessories, and the N.R. Murphy also manufactures dust filters for all makes of machines. For over 70 years, N.R. 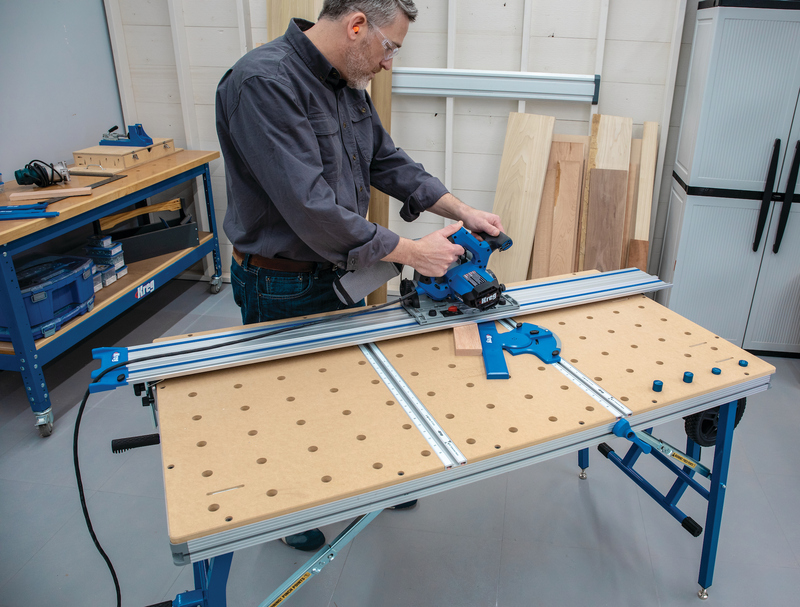 Murphy Limited has manufactured the most complete line of dry dust collecting equipment available, from very small units for individual machine applications to huge collectors for many applications. We also manufacture our own exhausters and related equipment, including replacement filter bags for any manufacturer.